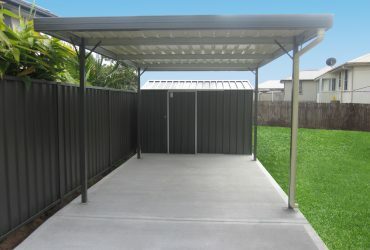 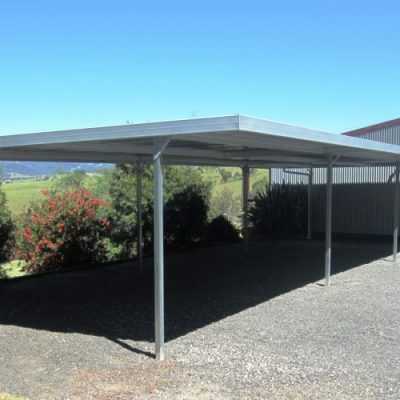 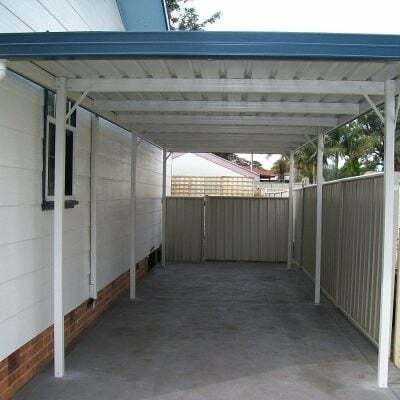 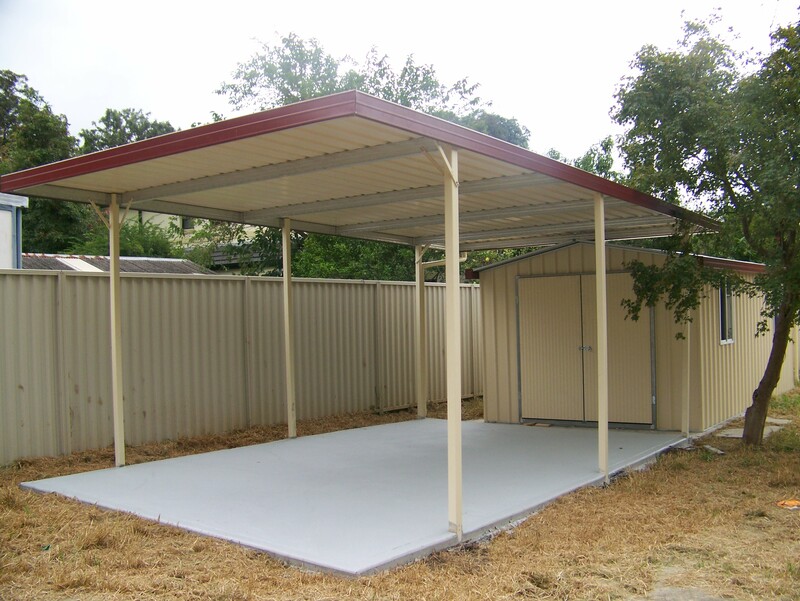 A free-standing carport is an ideal and inexpensive way to protect your vehicle/s from the Australian elements, whilst also adding value to your home. 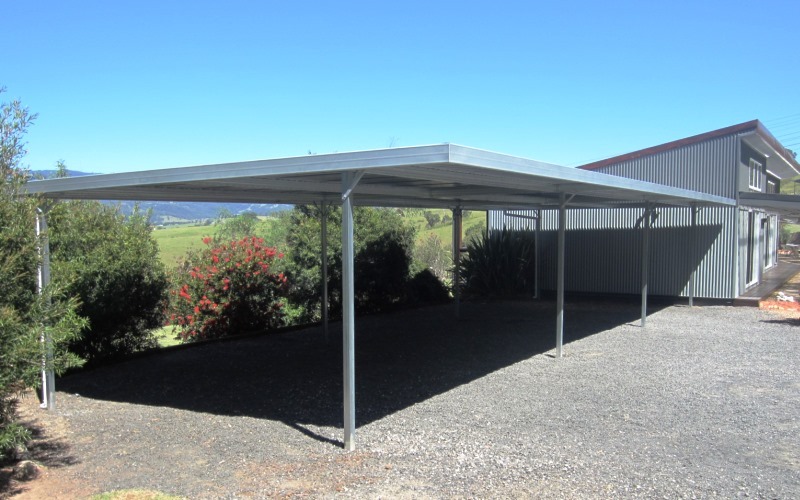 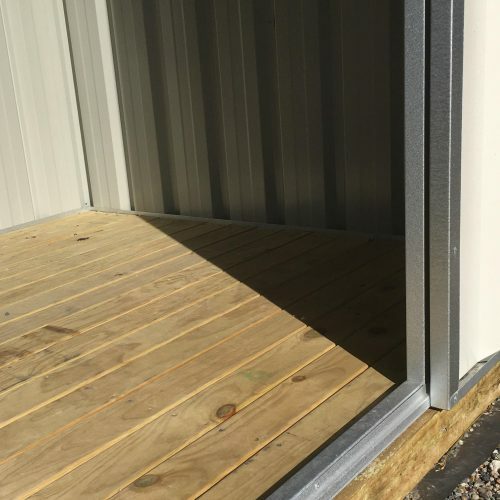 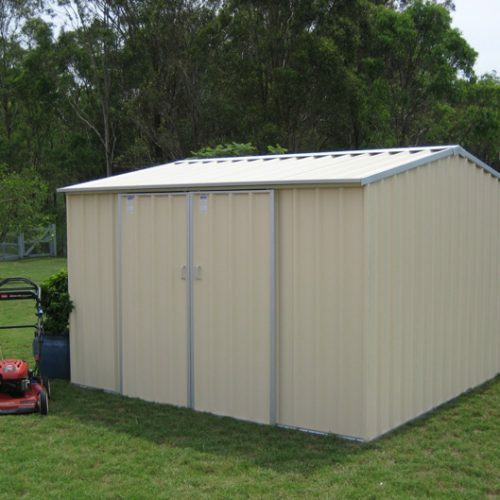 Our carports come in both C-Purlin and Boxbeam frames to match your properties exterior. 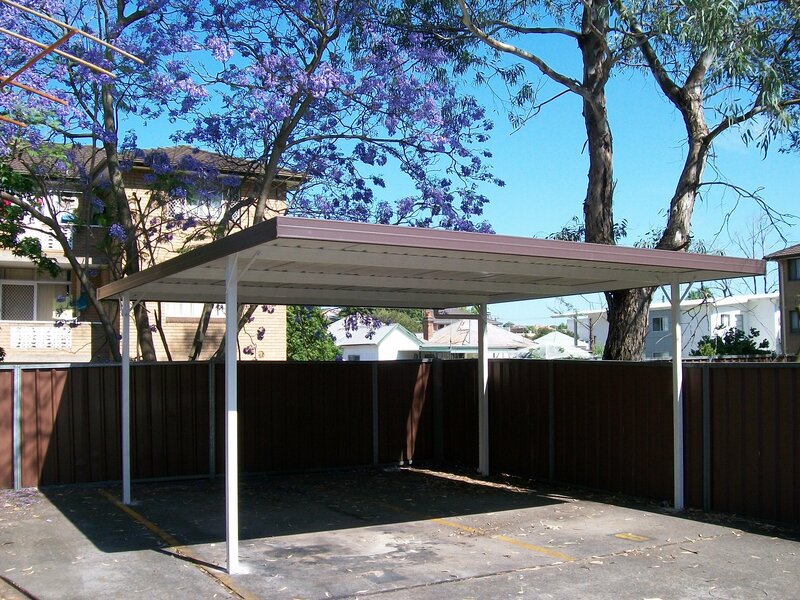 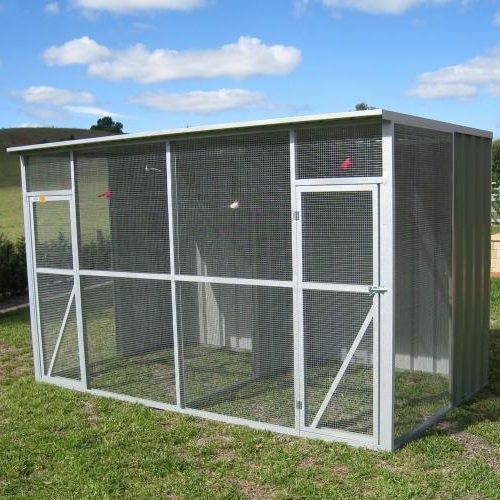 Complete with gutters and downpipes our carports are available in zinc or colour finish. 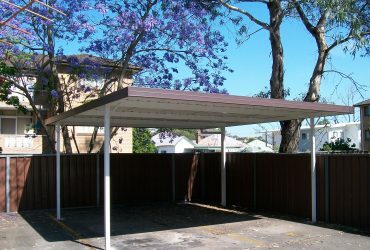 All carports come with 4, 6 or 8 posts. 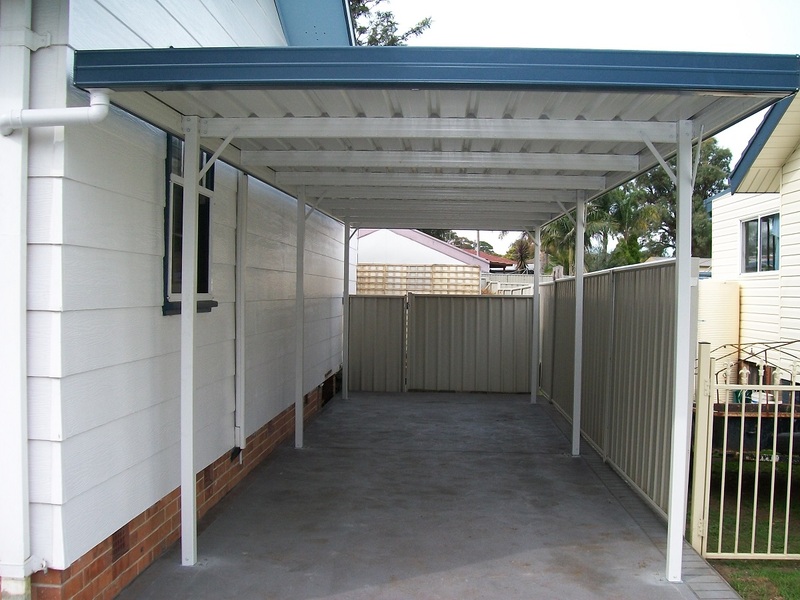 Six colour choices as well as zinc. 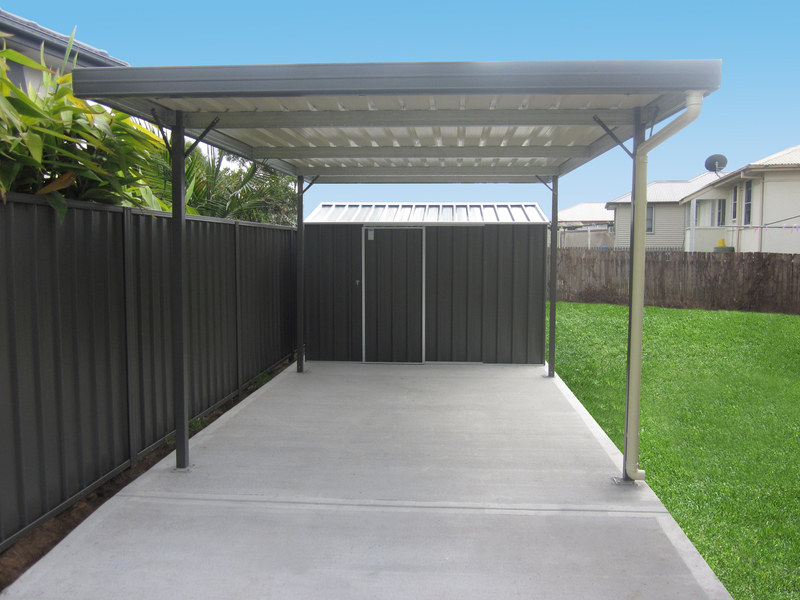 To make life easier for you we offer a full professional installation. 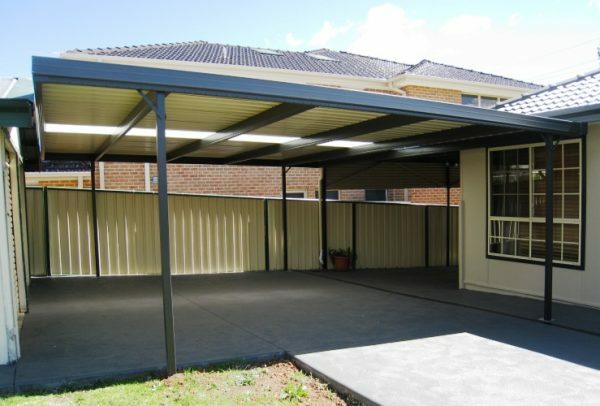 Our team of experienced installers can take care of the whole job for you with a minimum of fuss. 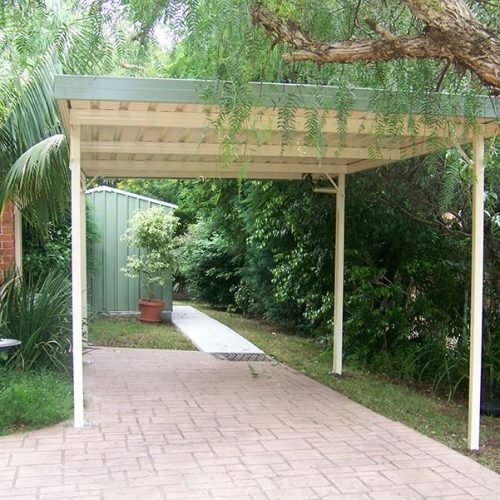 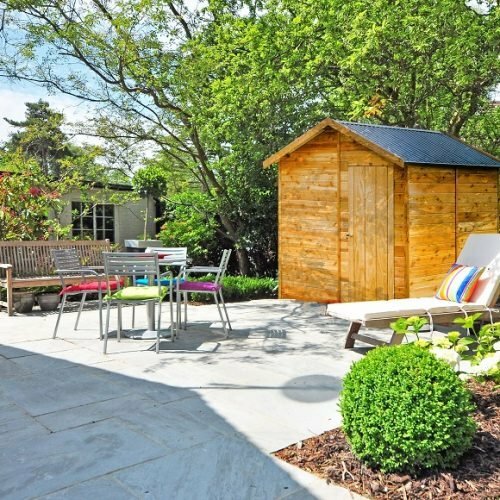 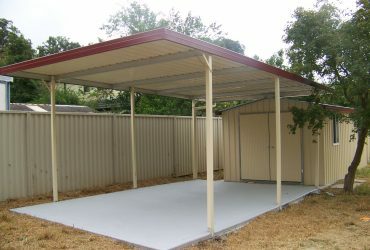 DIY – our carports and awnings are supplied with everything you need to install it yourself. 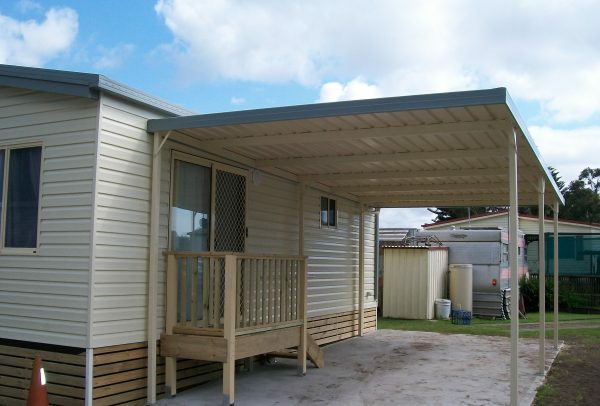 Our awnings can protect you and your property from the Australian elements whilst also providing an additional space for the family to enjoy the outdoors. 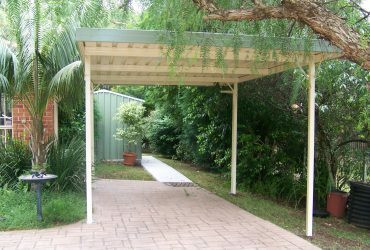 Complete with gutters and downpipes our awnings are available in zinc or colour finish and can be customised to suit you. 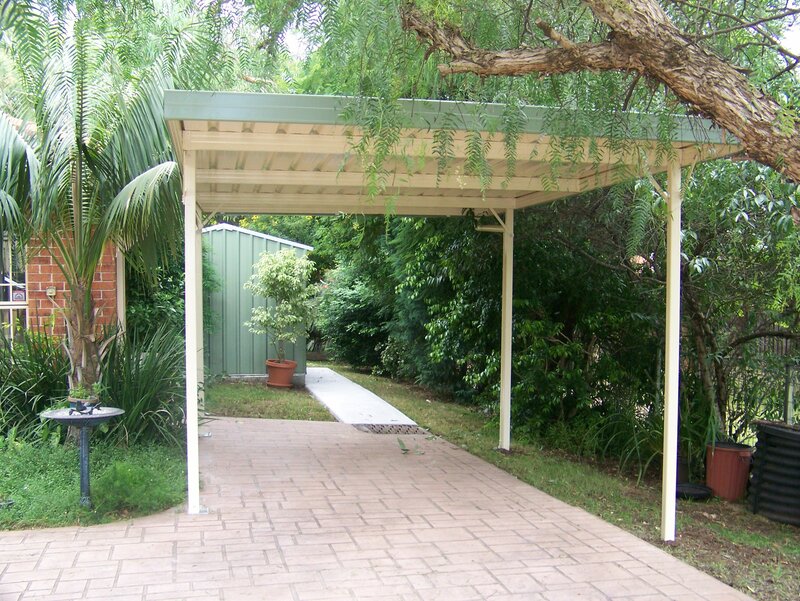 All awnings come with 4, 6 or 8 posts.